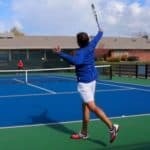 Is your serve weak, inconsistent, or just not where you want it to be? Well, you may be making the most common, deadly mistakes players when you serve, and it’s killing your potential! 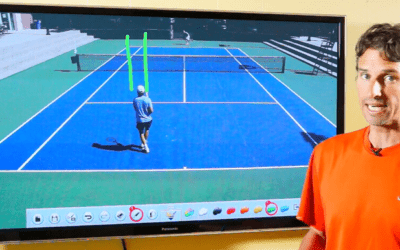 In this video, we are going to break down the serve of one of our online Tennis Evolution Plus students, Sang. You’ll see what’s good and what can improve and learn the big keys he should focus on. 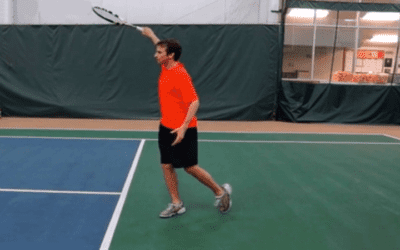 If you focus on these tips your serve can improve as well. Make sure you check this lesson out. Do you think his grip needs changing or is it a function of he is bending his wrist ? The video is a bit blurry so I could not make the grip out. 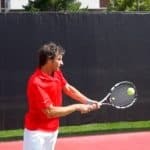 Hi Malcolm, It might be to far toward the backhand side but it could be ok. 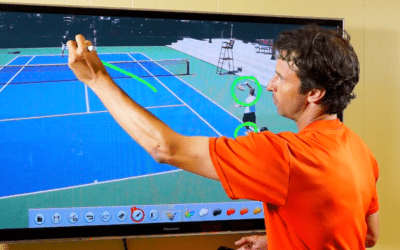 I took your Instant Serve course, great help. Have trouble tucking the tail. Any help?